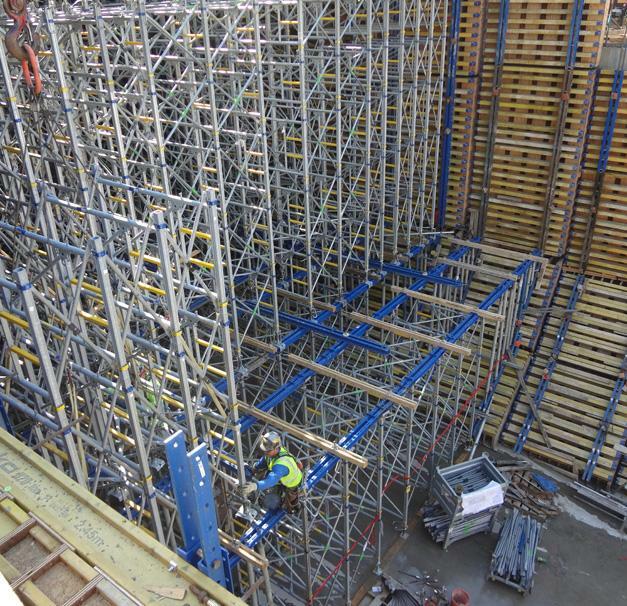 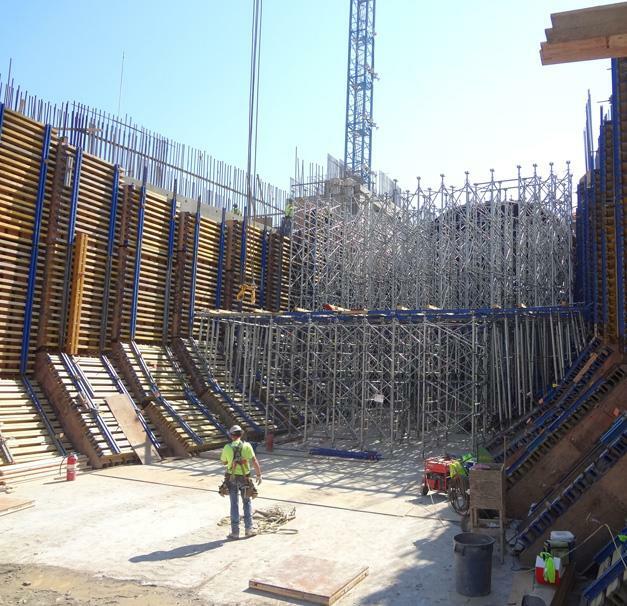 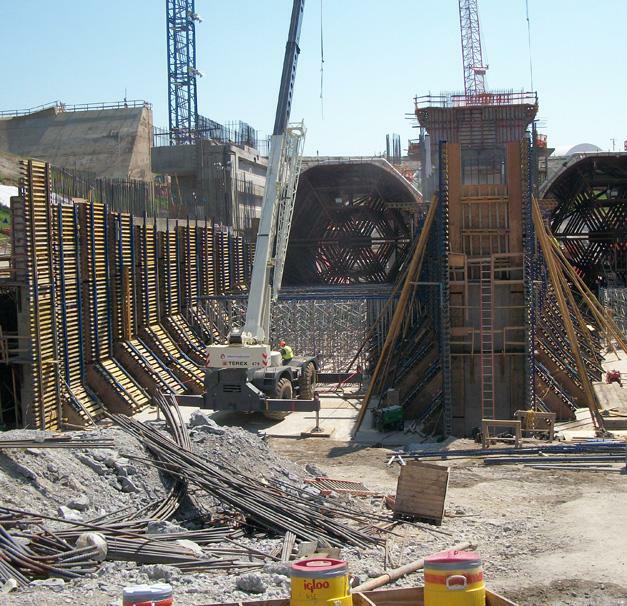 Featuring approximately 40,000 square feet of Doka’s pre-assembled Top 50 gang formwork, the Meldahl Project is designed to provide a new source of clean, zero emission electric generation for the national grid. 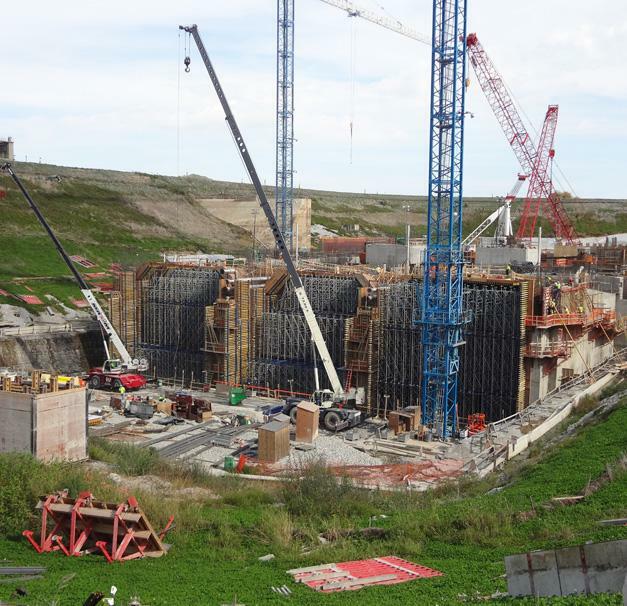 Thank you for your interest - Meldahl Hydroelectric Project. 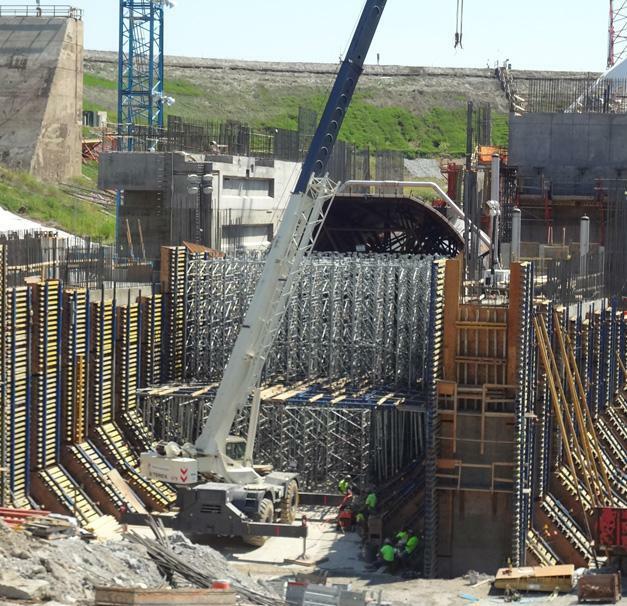 Thank you very much for your interest - Meldahl Hydroelectric Project.